An effective litigator, Ephraim leverages his problem-solving and people skills on behalf of clients. Ephraim assists a broad range of clients across industries with their litigation matters. His experience includes contract disputes, complex workplace safety issues, arbitration hearings, regulatory issues and property rights matters. He is also involved with the emerging and innovative legal field of data privacy. Clients appreciate Ephraim’s ability to understand and communicate their unique positions in a way that is not only attentive and responsive, but cost-efficient. By working with opposing counsel on best solutions, he moves clients forward and collaborates with them to create best strategies in concert with their business goals. 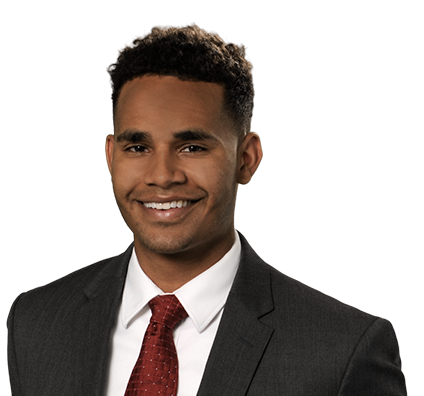 He joined the firm in 2017 after serving as a summer associate in both 2015 and 2016.